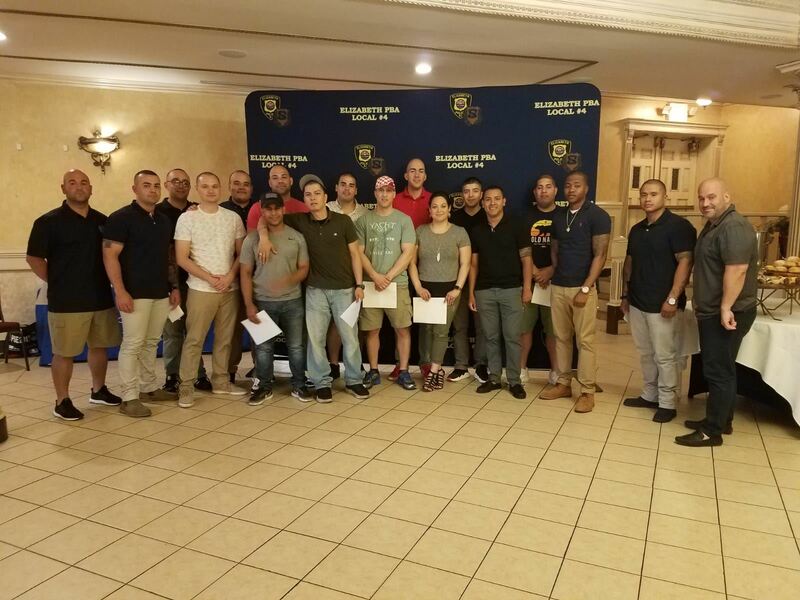 Newly sworn in members of Local #4. 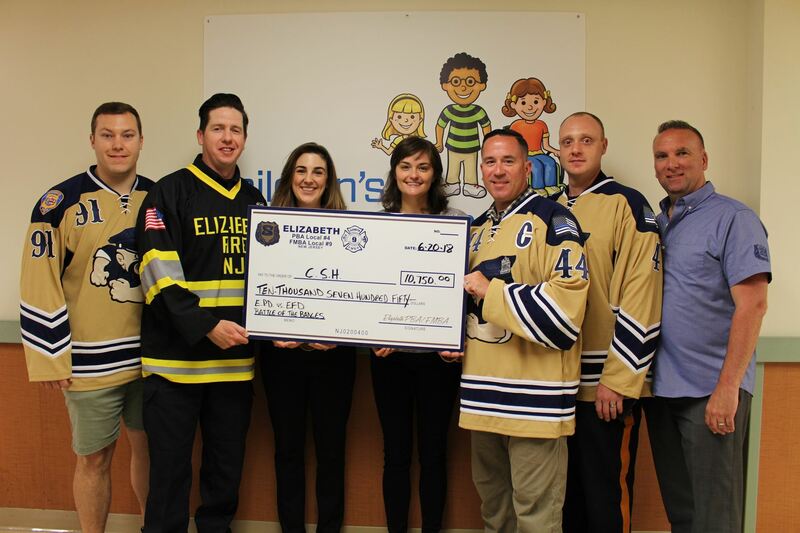 On June 20,2018 members from the Elizabeth PBA and FMBA presented the Children's Specialized Hospital a donation of $10,750. This money was raised through the annual Battle of the Badges Hockey Game that took place in March 2018. This donation is used for the Friday Night Fever Program at CSH. 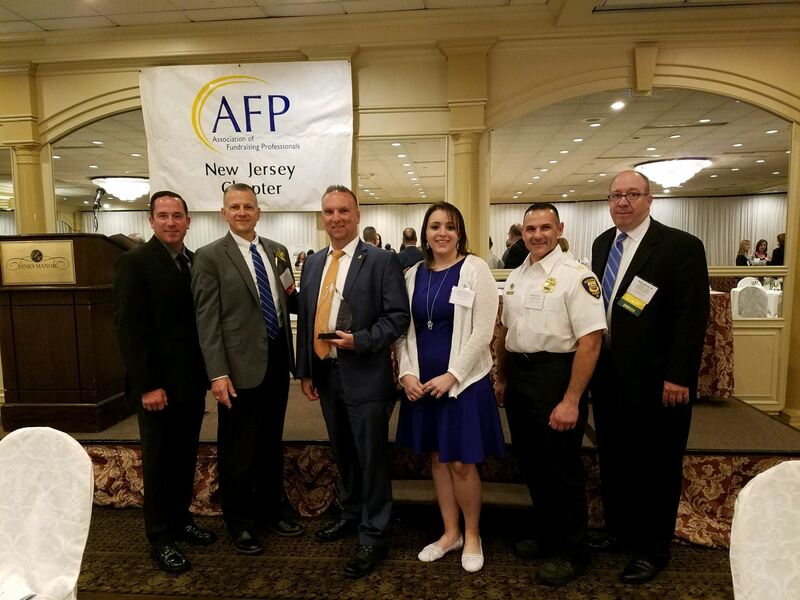 On June 14, 2018 the Elizabeth PBA Local #4 received the 2018 Excellence in Philanthropy Award. 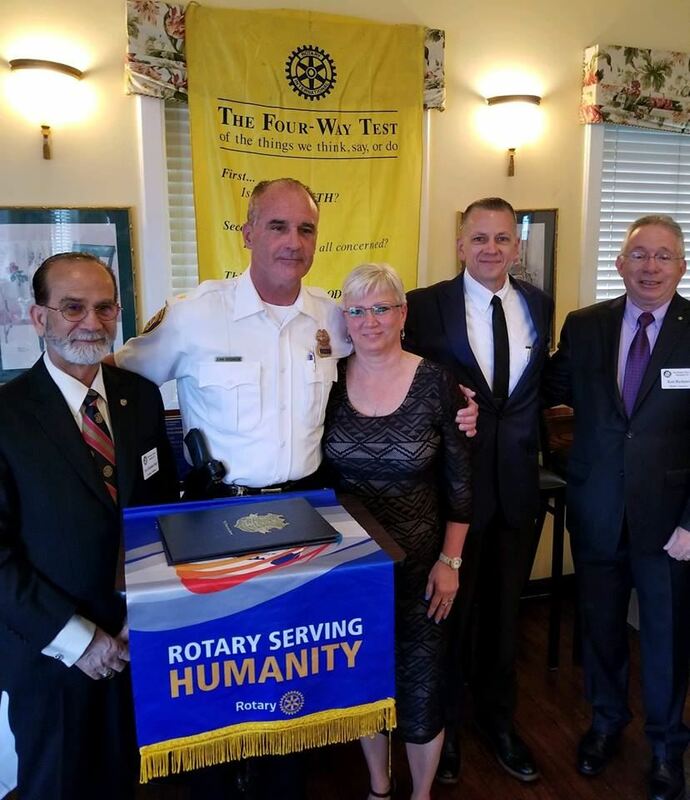 We were awarded the Outstanding Community Organization Award. This was presented by the Association of Fundraising Professionals. We were nominated by Children’s Specialized Hospital and Team Kevin Strive.